digitalSTROM customers often wonder why we offer various grey actor terminal blocks for shading. Below please find an explanation of which terminal block should be used for which purpose. GR-KL200 is the grey terminal block for (roller) shutters. Shutters are located outside the window and do not have any angle adjustment. Therefore, this terminal block does not offer lamellar adjustment. GR-KL210 is the grey terminal block for awnings. An awning is installed on the outside of the house above the window and is extended horizontally (parallel to the floor). It is used for shading a terrace and/or the window. There are also so-called vertical awnings or vertical blinds. 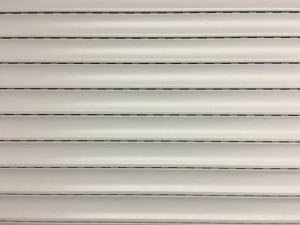 Their function is also to shade the window, but run directly outside the window from top to the bottom, similar to a roller shutter. For this kind of blinds the grey terminal blocks GR-KL210 are also the right choice. GR-KL220 is the terminal block for blinds / lamella blinds or Venetian blinds. 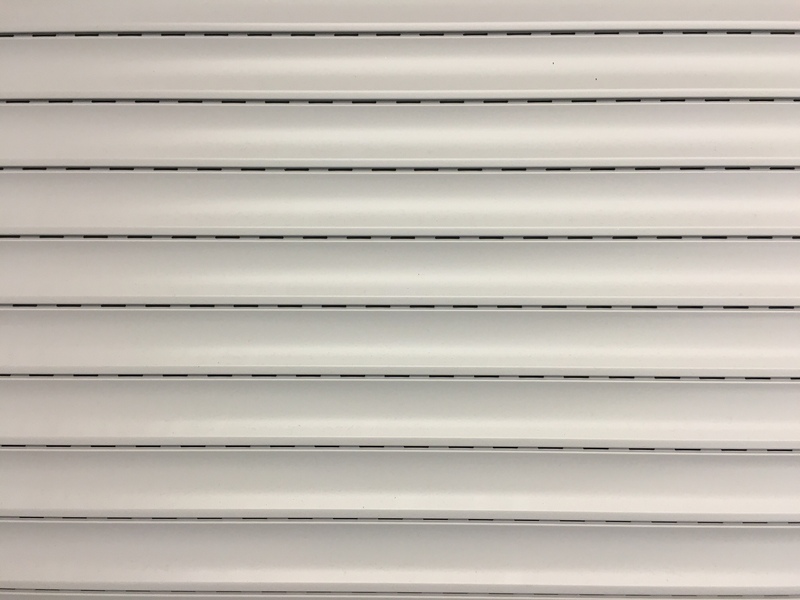 A Venetian blind is typcially outside the window and consists of slats, which can be adjusted at different slat angles. This terminal block offers a lamellar adjustment. 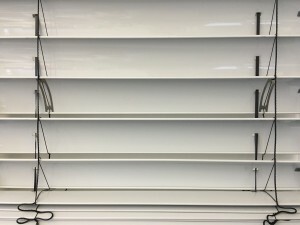 There are also blinds for indoor installation. GR-HKL230 is the latest terminal block for blinds. It is technically identical to the GR-KL220, but offers a Hirschmann plug/socket for quick installation to enable the GR-HKL230 to be plugged easily inbetween. A magnet in the housing allows easy attachment in the vicinity of the motor. It is absolutely essential to select the right terminal block for the application for your application. The terminal blocks differ in their operating logics (slat angle adjustment yes/no) and in how events are reacted to. An awning closes in the event of wind, rain or hail whereas a (roller) shutter only moves up in case of hail. 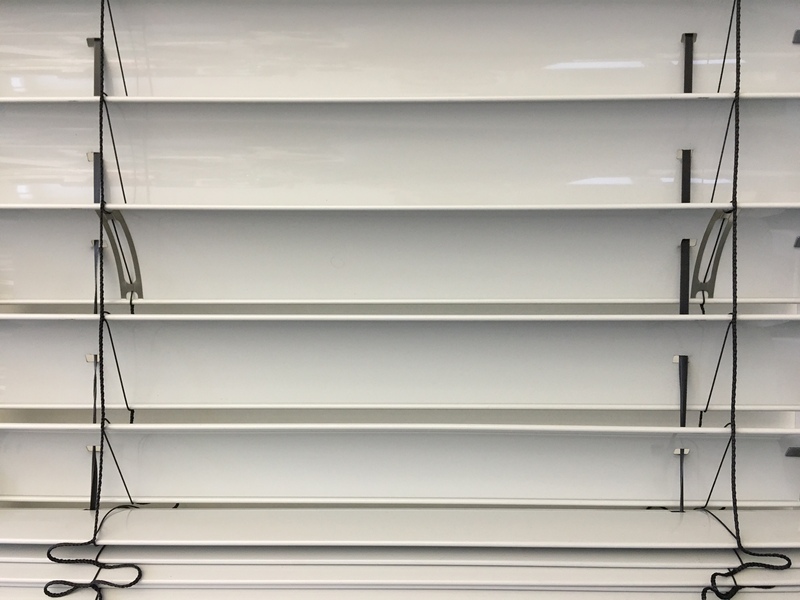 A blind/lamella blind/Venetian blind will move up in case of wind or hail. Also remember: The terminal blocks need to be calibrated once after installation. This is done in the in configurator in the hardware tab by selecting the terminal block with a right mouse-click and then select "edit shading characteristics" A calibrating assistent helps you to calibrate the runtime from open -> closed and closed -> open easily and quickly, and also to determine the slat folding times for your blinds (GR-KL230 or GR-HKL230).